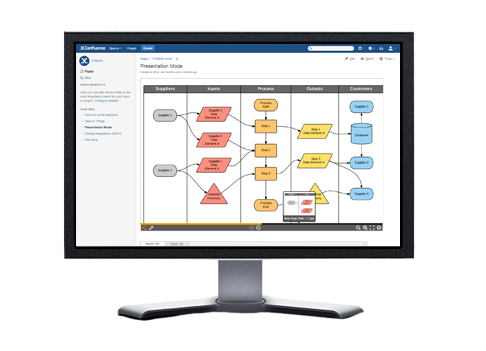 Trusted by over four million people worldwide, Lucidchart is the leading online diagramming solution and one of the most installed apps for Jira Software. A picture is worth 1,000 words. 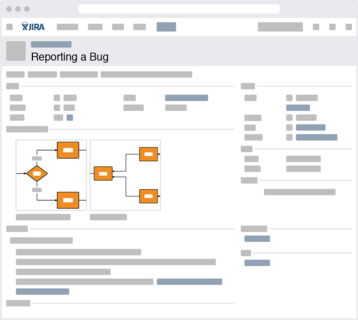 Easily create, attach, or import diagrams in Jira Software issues to visually share and shape ideas with your team. Link Lucidchart to multiple Jira Software or Confluence instances at no extra charge. Integrations with G Suite, Jive, MS Office, and more are also available. Presentation mode lets you break down complex diagrams into readable slides. It’s perfect for using in meetings or within Jira Software issues. With real-time collaboration, your team can diagram together without overriding each other’s changes. Chatting and commenting further boosts in-editor communication. Lucidchart features the highest fidelity Visio import and export, as well as Omnigraffle and Gliffy import, so that your team can efficiently transition from legacy solutions. Intuitive design, powerful features, and extensive libraries make diagramming easier than ever. Lucidchart is always improving with free, automatically deployed updates. Lucidchart keeps your documents private and secure. Nothing you make will ever be shared with anyone unless you explicitly decide to publish or share it. 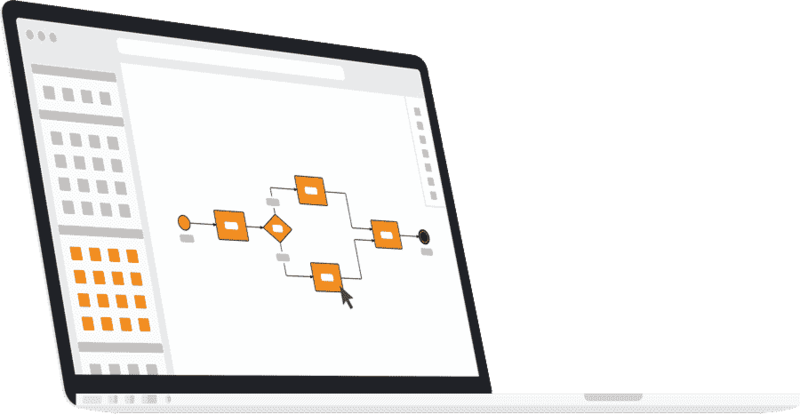 The Lucidchart plugin for Jira Software Cloud & Server lets you create new diagrams, insert existing diagrams from Lucidchart, or even import Microsoft Visio documents. 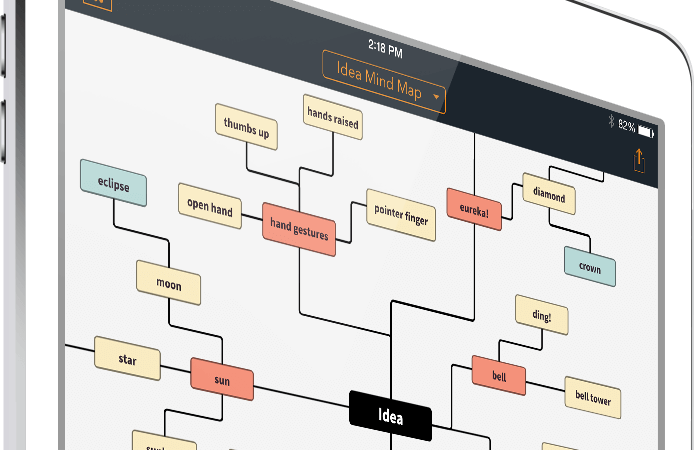 Easily create flowcharts, UML diagrams, UI mockups, Venn diagrams, org charts and more to visually communicate with others. With Lucidchart, you are not forced to buy a license for everyone on your Jira Software instance.  If you have 500 JIRA users but only 50 who need licenses, just purchase 50 licenses. Everyone else can view diagrams and presentations for free. 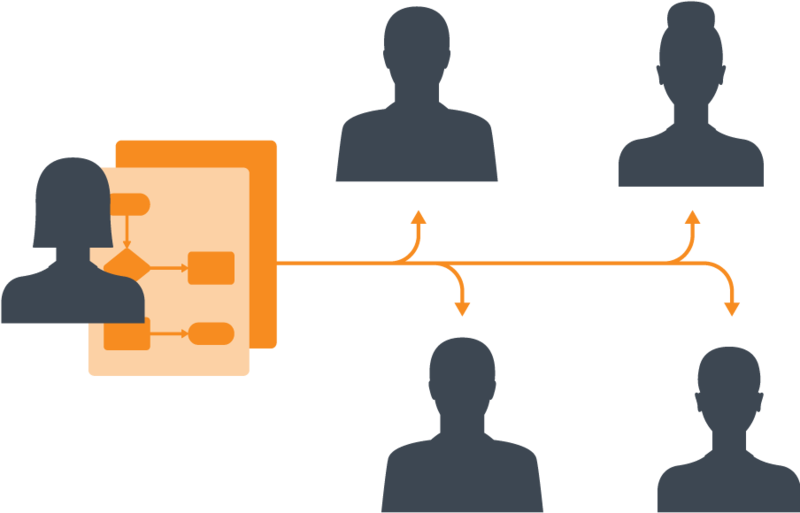 Lucidchart gives you total control over who has access to which diagrams. Set specific permissions for each user including view-only, edit, and document ownership.